Duration: 1-1,5 hours. Longer runs are also available upon special request. Want to explore the city in a unique way or stay on track with your training program while on vacation? 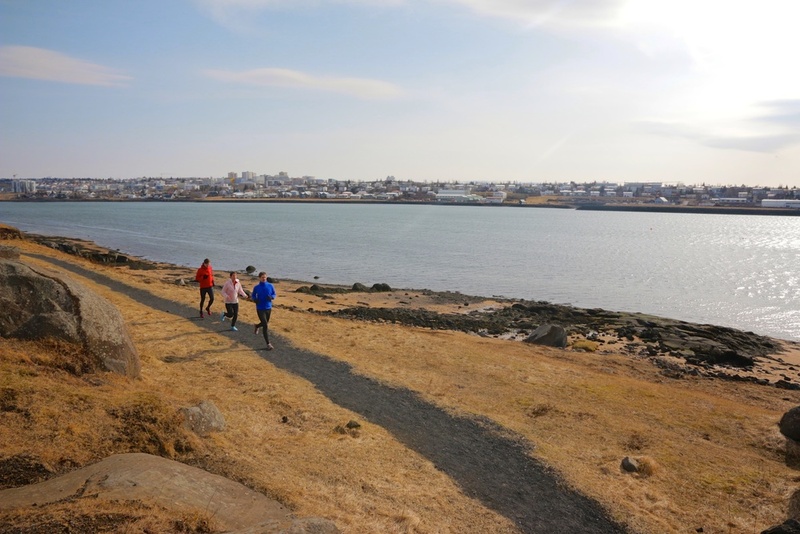 A guided running tour through the beautiful running trails and streets of Reykjavík. The tour passes many interesting areas and the combination of route selection and the knowledge of our guides gives a good view of the city. This is the perfect tour for the busy visitor that wants to fit some exercise into his busy working schedule. Get to know the city centre in a flash and feel like a local runner. 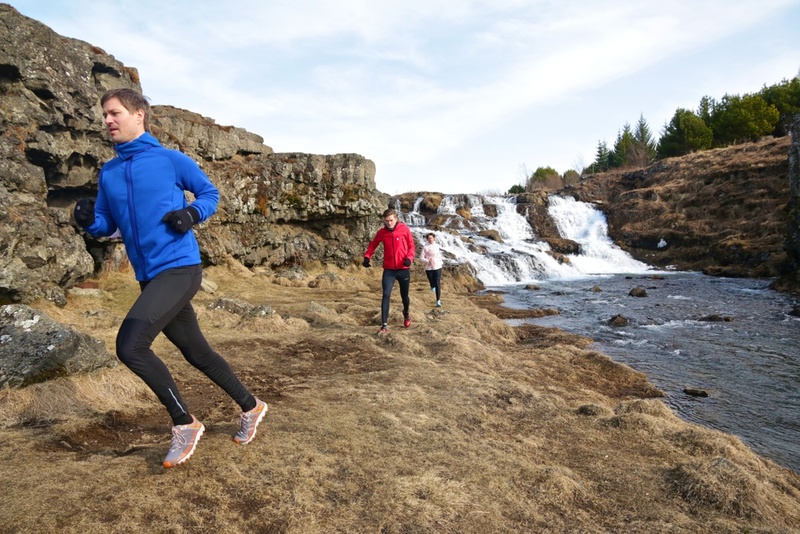 Our running guides will show you all the places you would like visit on your trip and make recommendations for shops, restaurants and museums on the go.